If you missed my previous bumpdates, you can check out weeks 5-12 here, weeks 13-14 here, weeks 15-16 here, weeks 17-18 here, and weeks 19-20 here! I've decided that at the very end of this, I'm going to make a book out of all of my weeks so Baby Cookie can look back and read through them someday. I also hope to make one giant blog post compiling all of my weeks together to see the progress. Total weight gain? I am at my starting weight now! I've finally gained those few pounds back, so that's some progress. Gender? GIRL! And it was confirmed at my anatomy scan and when I was hospitalized again due to yet another kidney stone with a, "oh, that's DEFINITELY a girl!" - You can read about it here! Maternity clothes? I'm wearing exclusively maternity clothes now aside from gym shorts. This morning, Dan asked if I was wearing a regular or maternity shirt because it looked so tight on me. Yep, it was a maternity shirt. The ones I bought from Old Navy are not going to last much longer, which is sad because I'm only barely over half way there... boo. Sleep? I am not sleeping well at all. The Snoogle pillow is not helping much at all. Work outs? Nothing other than walking. Cravings? I really want a Lunchable. Gross, I know. But I do. It must be the whole "you want what you can't have" kind of thing. Best moment of this week? The anatomy scan for sure! It was so fun seeing our baby girl for so long. It was neat seeing all of her body parts and hearing measurements and stuff. We really enjoyed it! Worst moment of this week? ANOTHER ER visit with another kidney stone. They admitted me to the OB unit for monitoring and some checks... but I only had to stay for five hours this time. I am so over that hospital. Looking forward to? 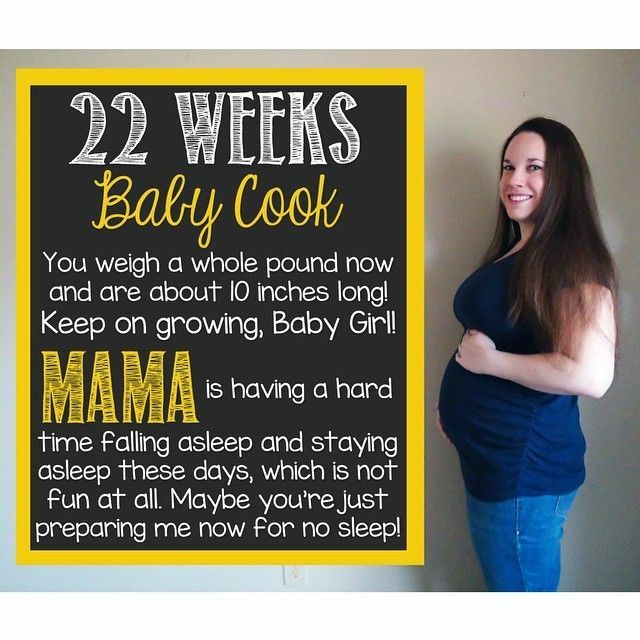 I honestly can't wait to hit 24 weeks... because it marks viability! I know there are some rare cases of babies living before that, but 24 weeks is when hospitals have to use interventions to help babies if they're born early, so it'll be nice knowing that! 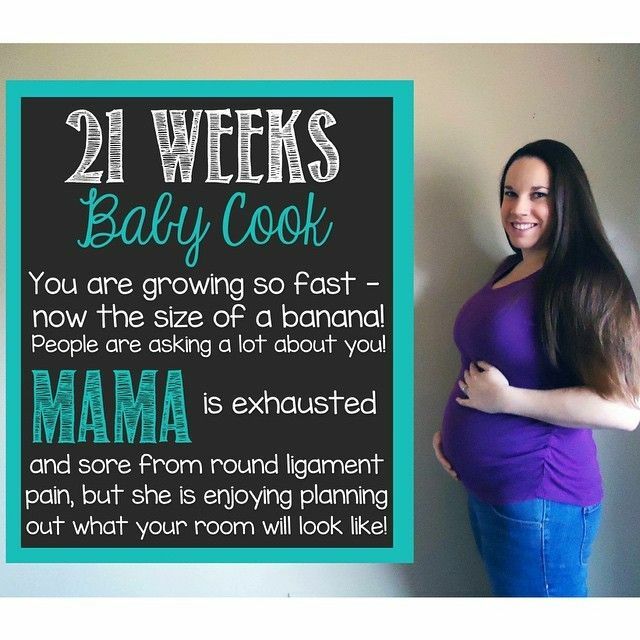 How did you get comfortable enough to sleep well when you were pregnant? I will take any and all advice! I'm sorry you're not sleeping well. I remember those days! I had to barricade myself in pillows to have a good night sleep. I wanted lunch meat so bad when I was pregnant! Seriously the worst cravings for the things you can't have.